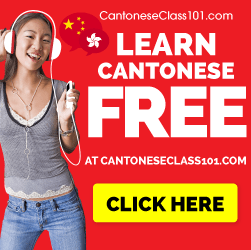 You’re learning Mandarin Chinese, you want to learn more Mandarin Chinese. Here are the top 3 phrases that will help you to learn all the mandarin! Can be used to ask how the quality of something / ask someone what they think of something. For example – 那个电影怎么样？ Na ge dian ying, zen me yang – how was that movie? Can be shortened to subject – zen me yang? You can say the colloquial equivalent of zen me yang = whats up / how are you? but you can also use it if youre angry to say that its none of your business by saying bu zen me yang. It is a way to ask how to say something in Chinese and it is very helpful for you if you want to ask Chinese people how to say something in Chinese. This is what I like to call a scaffolding phrase, and it has helped me learn countless words from taxi drivers. Place the word you want to say in front if they speak english, or simply point to the object you want to learn if they don’t speak English. Literally: I would like to do something/ I would like that | I would not like to do something / I don’t like that. Very useful if someone asks you zen me yang. 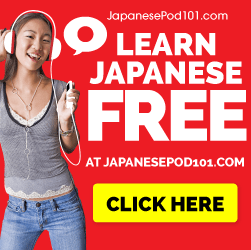 Previous Post How to use Story Cubes to learn Japanese, Cantonese, Mandarin… ANY LANGUAGE!!! Next Post Visas in Japan: How to Get a Visa while staying in Japan if you’re an American.